When a couple cannot reach an agreement on any aspect of child custody, spousal support or property, the case must be resolved through trial. This is known as a contested divorce, and it can take several months to exchange information and prepare for the hearing. Uncontested divorces, where parties are in complete agreement on the terms of the divorce, are generally much quicker and are resolved by a short hearing without trial. However, some states refuse to grant any divorce until a specified time period has passed after filing, which can range from a number of days to several months. In addition, even after the divorce is granted, some locations also put a hold on your ability to remarry for a stated period. 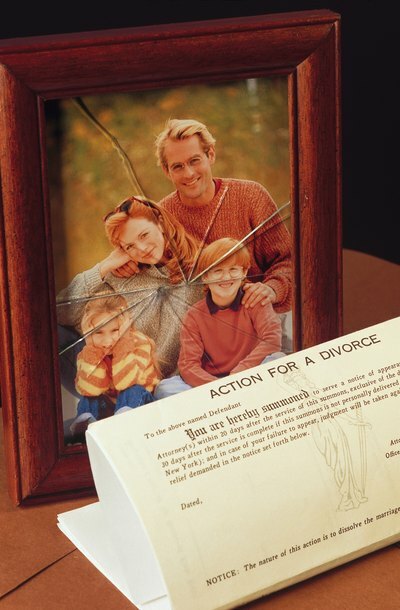 For example, Oklahoma statutes state that it is unlawful to remarry someone, in the state, other than your former spouse within 6 months from the date of your Oklahoma divorce decree. Dishon & Block: How Long Does Divorce Take in California?